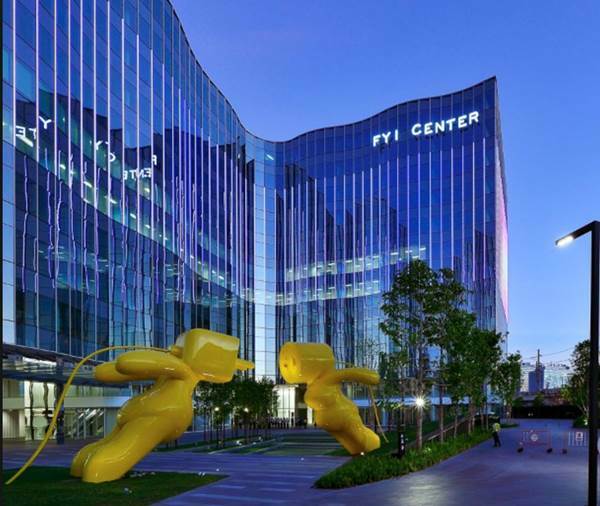 Would you like your business in Thailand to become more valuable by implementing social and/or environmental projects? Are you looking for inspiration from other businesses which implemented successful social and/or environmental initiatives? You want to find social and/or environmental ideas that would raise your teams and your stakeholders' involvement and pride? 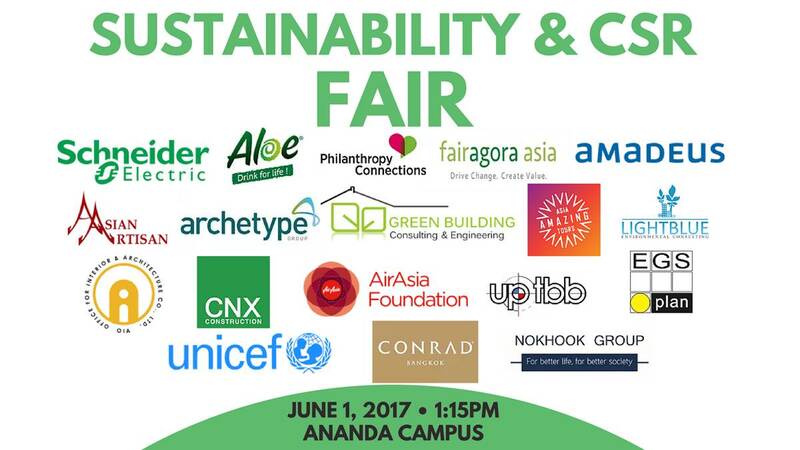 Join the Sustainability & CSR Fair on the 1st of June! Book an online ticket below! Pay at the door? Please register here.